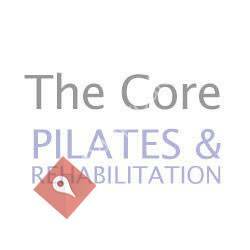 The Core Pilates is based in Welwyn Garden City and is owned and run by Slim Tlili. He runs small, friendly, classes, 1-1 or 1-2 sessions using Body Balance equipment for people of all abilities. Whether you're a beginner or advanced, Pilates sessions can help with most things including posture, full injury rehabilitation and support throughout pregnancy. With over 13 years’ experience and hundreds of clients both past and present, he tailors each movement based on the individual ability of every client in the class.